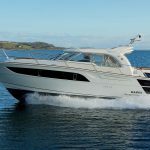 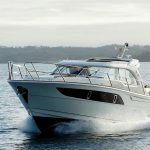 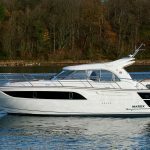 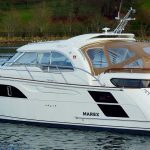 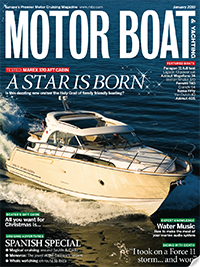 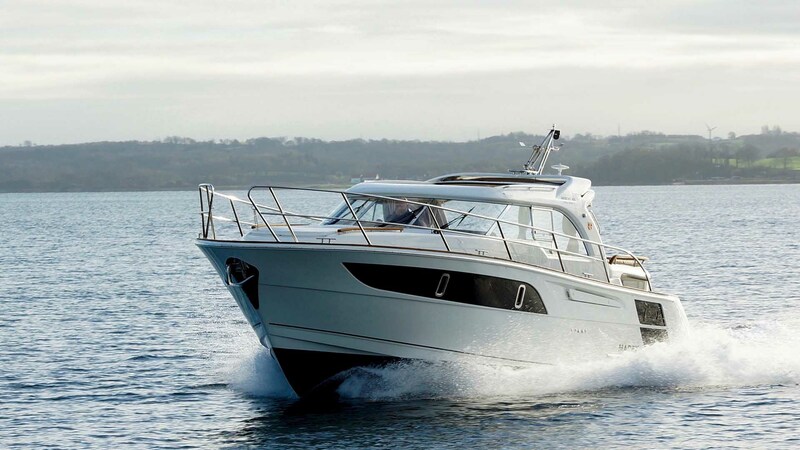 Its predecessor, the 370, was responsible for revolutionising “aft cabin” boating and now this latest 373 version further enhances this multi award-winning model. 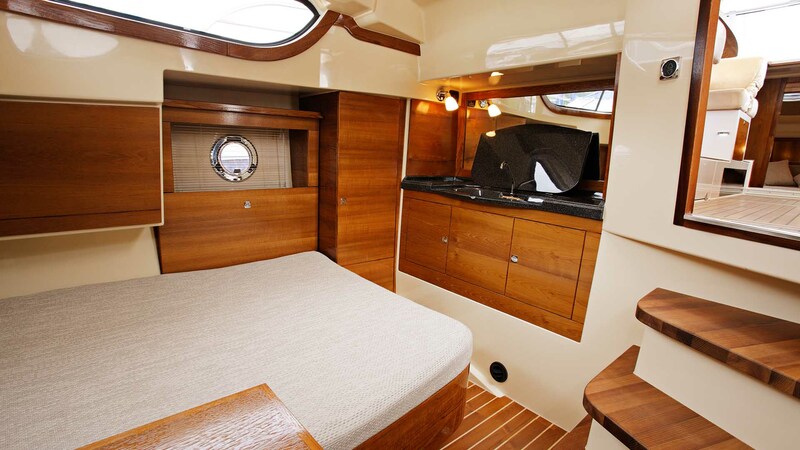 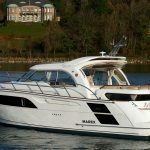 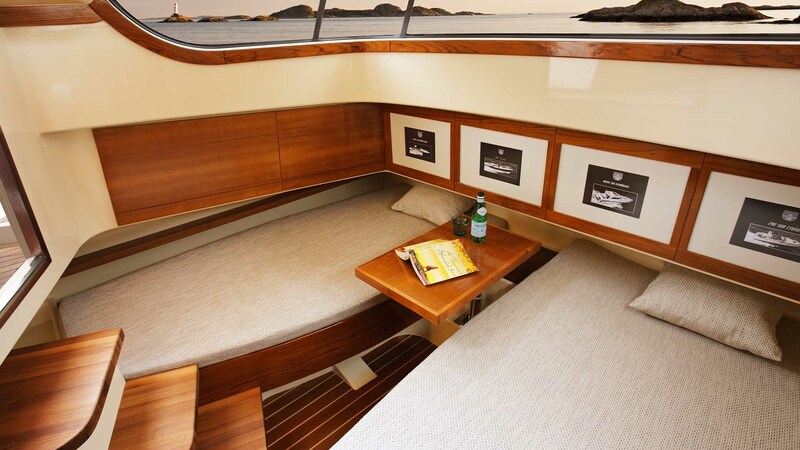 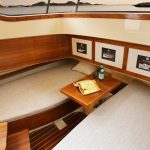 This innovative take on the traditional aft cabin format now sets the benchmark for comfort, style and economical cruising. 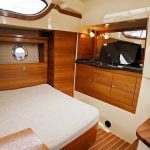 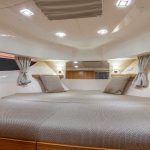 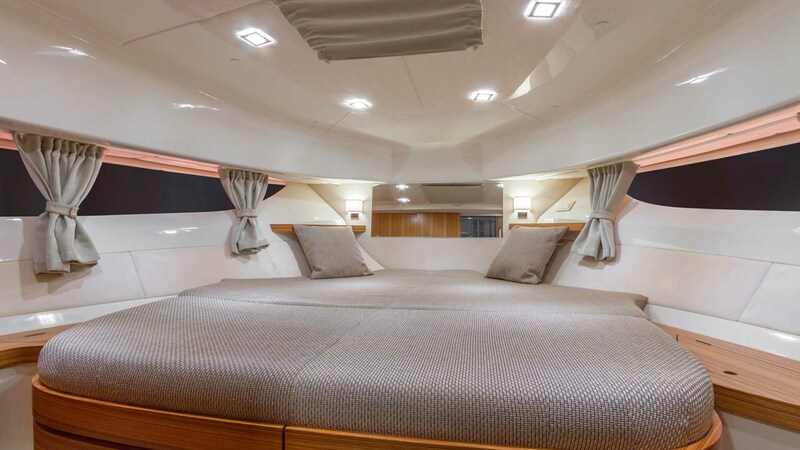 Class-leading accommodation is more like a 50-footer, with its luxurious three cabin format offering sleeping for up to seven in complete comfort. 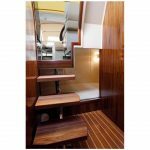 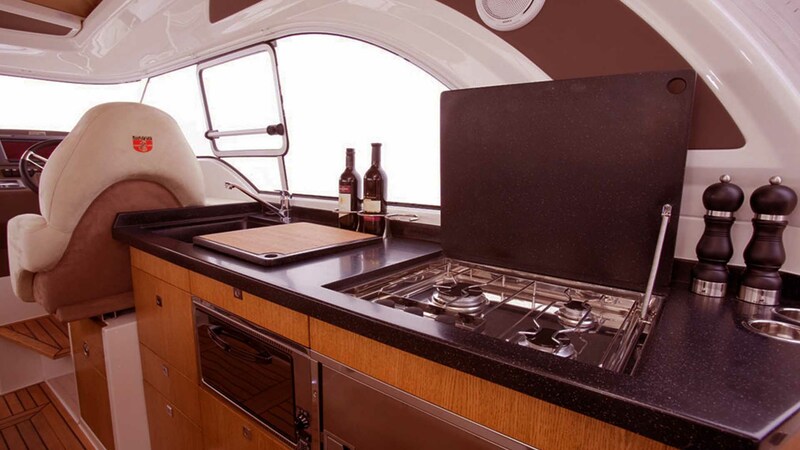 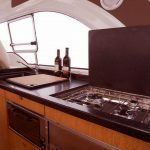 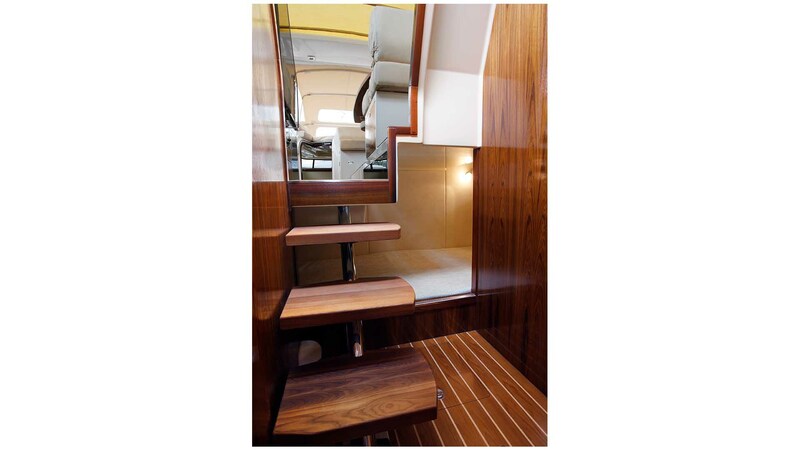 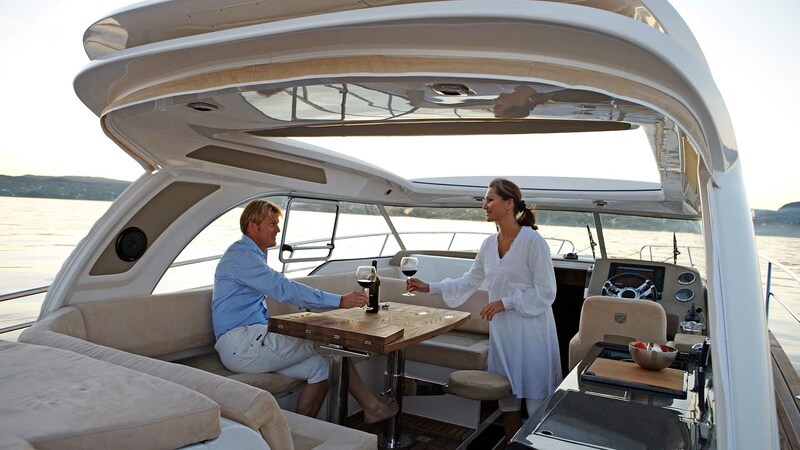 The full length saloon, galley and bar area is a superbly sociable space and with the sliding canvas roof and aft canopy, it can still be enjoyed in all weathers. 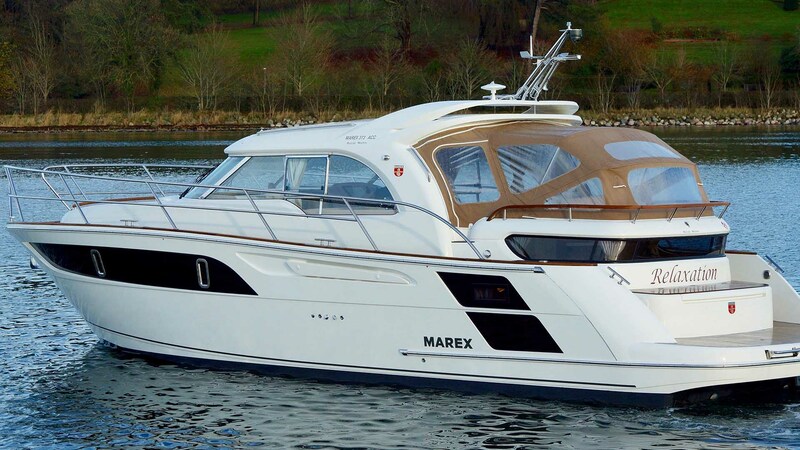 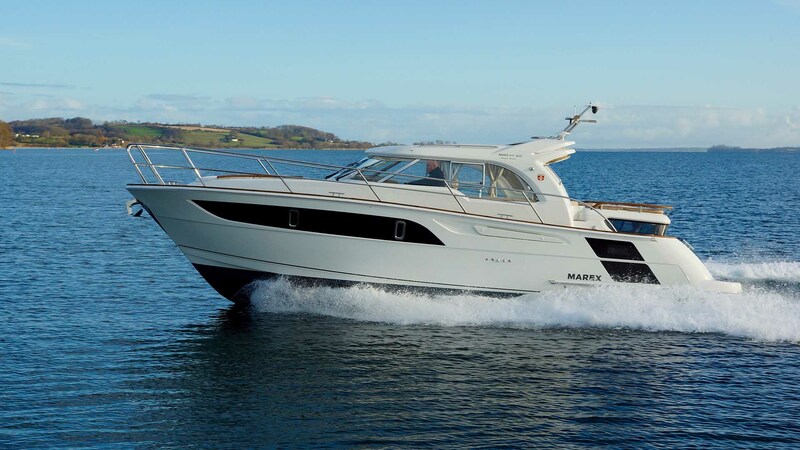 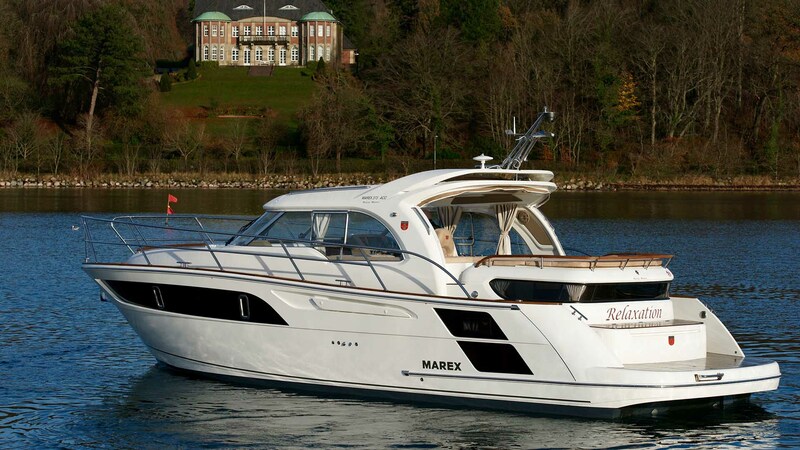 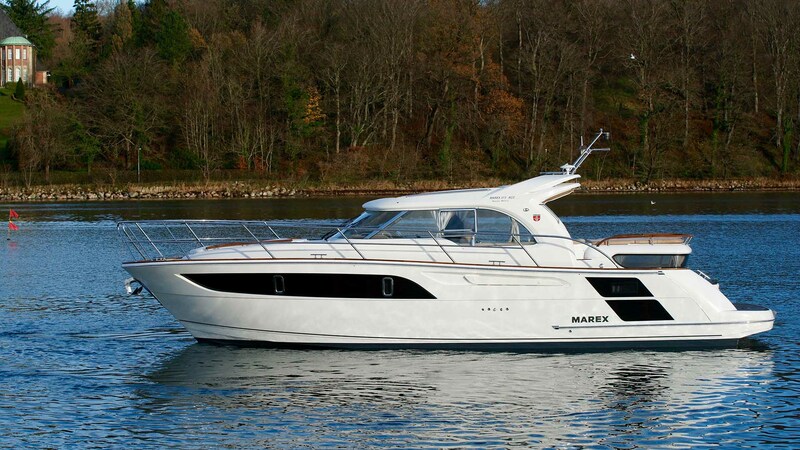 Not only does the 373 deliver fantastic fuel economy, it features a high standard spec which further contributes to excellent value boating.